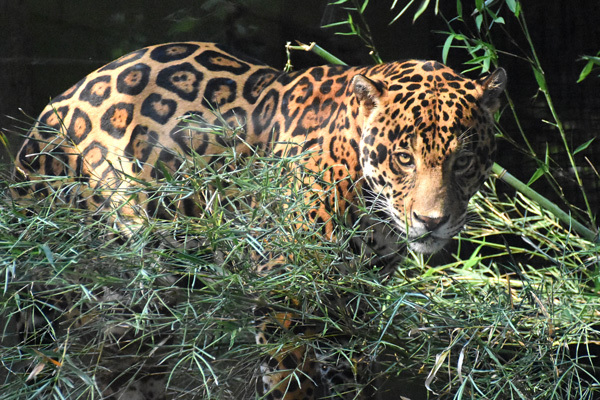 jaX, UHV’s live jaguar mascot, peers out from his enclosure at the Texas Zoo. 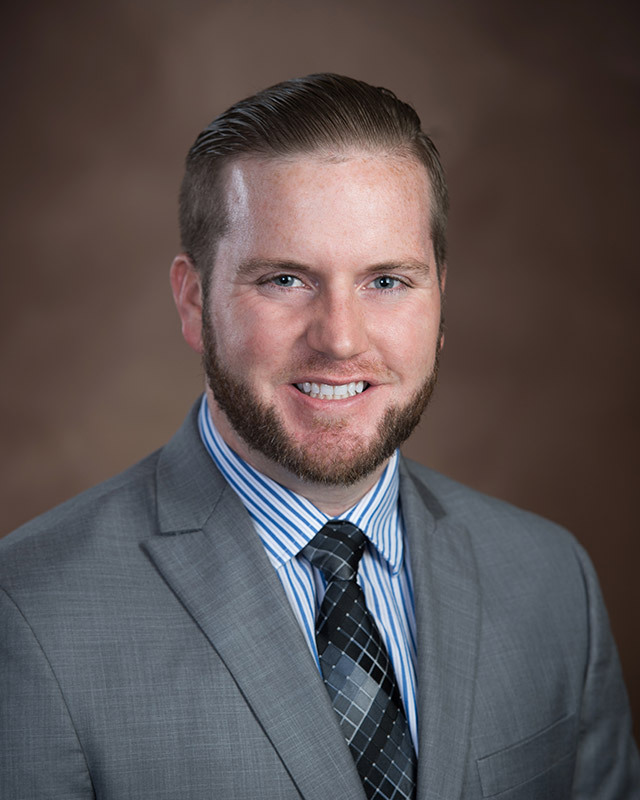 The university will host its first 5K fundraiser on March 3 as part of UHV’s Homecoming week activities. All proceeds will benefit jaX and the Texas Zoo in its post-Hurricane Harvey restoration efforts. 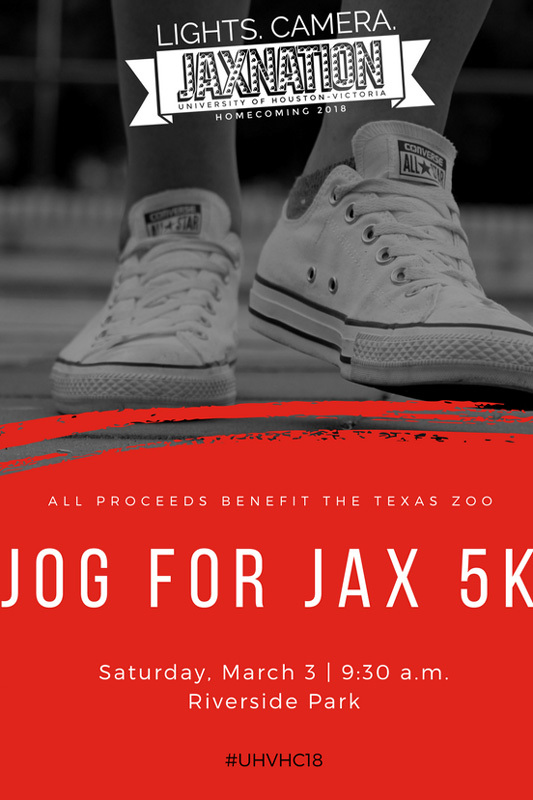 The University of Houston-Victoria will host its first 5K fundraiser on March 3 during Homecoming week, and it will benefit jaX, the university’s live jaguar mascot at the Texas Zoo. The 5K will start at 9:30 a.m. at Riverside Park. The deadline to register is Feb. 28. Participation is free for students and $20 for nonstudents. Registration will include a UHV Homecoming T-shirt, access to digital pictures from the race, two tickets to the noon UHV baseball doubleheader against Huston-Tillotson at Riverside Stadium and post-race snacks. Attendees also will have access to the Victoria Food Truck Festival in Riverside Park that starts at 11 a.m.
Students, alumni, faculty, staff and the Victoria community participating in the race will be supporting the Texas Zoo in its post-Hurricane Harvey restoration efforts. All proceeds from the event will go to the Texas Zoo. UHV made a donation to the zoo to bring jaX to Victoria and renovate the former lion enclosure for the male jaguar. He arrived in June 2015 from the Wild World of Animals in Pennsylvania. jaX, which stands for “jaguars are eXceptional,” received his name from UHV’s mascot. Lights, Camera, JAXNATION is this year’s Homecoming theme. The week will begin Feb. 26 with a Homecoming kickoff and will continue with activities every day leading up to a dance the evening of March 3. Most of the events are free, and several are open to the public. To preregister for the Jog for jaX 5K, visit https://uhv.campuslabs.com/engage/submitter/form/start/160034. To see a full schedule of UHV Homecoming events, visit www.uhv.edu/homecoming.